The easiest way to save is to buy your tickets online in advance. 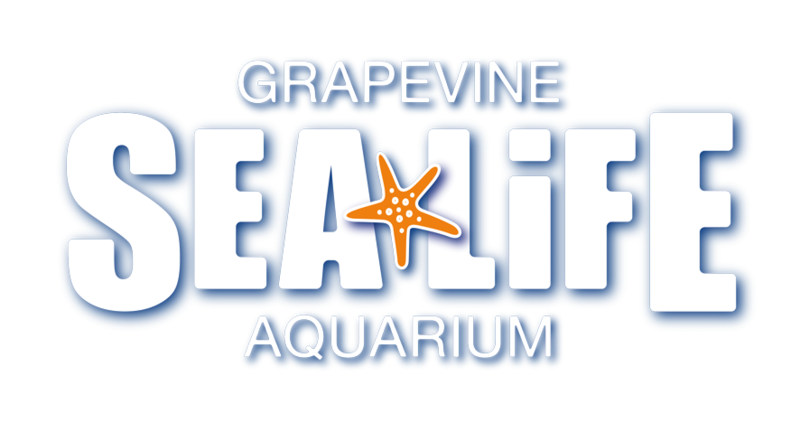 SEA LIFE Grapevine will periodically offer various discounts for a limited time period. We offer a special discount for AAA members. Flash your membership card to receive $3 off each admission ticket up to 4 guests.Please check our Facebook page and local media for future discount announcements. Discounts are only valid when purchasing standard full-price tickets at the door. Offers cannot be combined with specials or discounts. SEA LIFE cannot guarantee entry or availability of walk-up tickets.